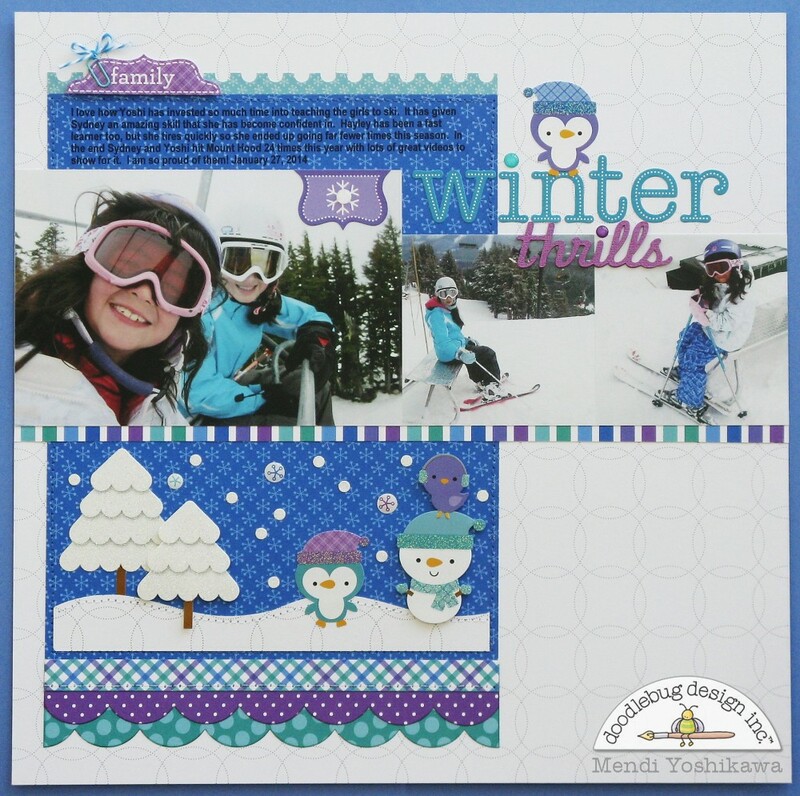 Snippets By Mendi: Top Ten Blog Hop: Favorite Projects from 2014 + Giveaway! Top Ten Blog Hop: Favorite Projects from 2014 + Giveaway! Your projects are so fun and colorful!! They make me smile. I love the smart chick with the glasses. 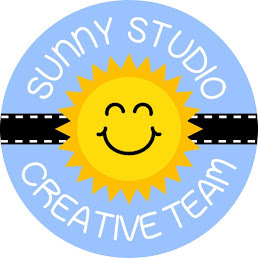 How much fun it would be to craft with you for a day!! I so enjoy your emails! Love all the colors you use! While all your projects are great, I especially like the Thankful layout! Beautiful work! So bright and cheerful! These are all so cute! 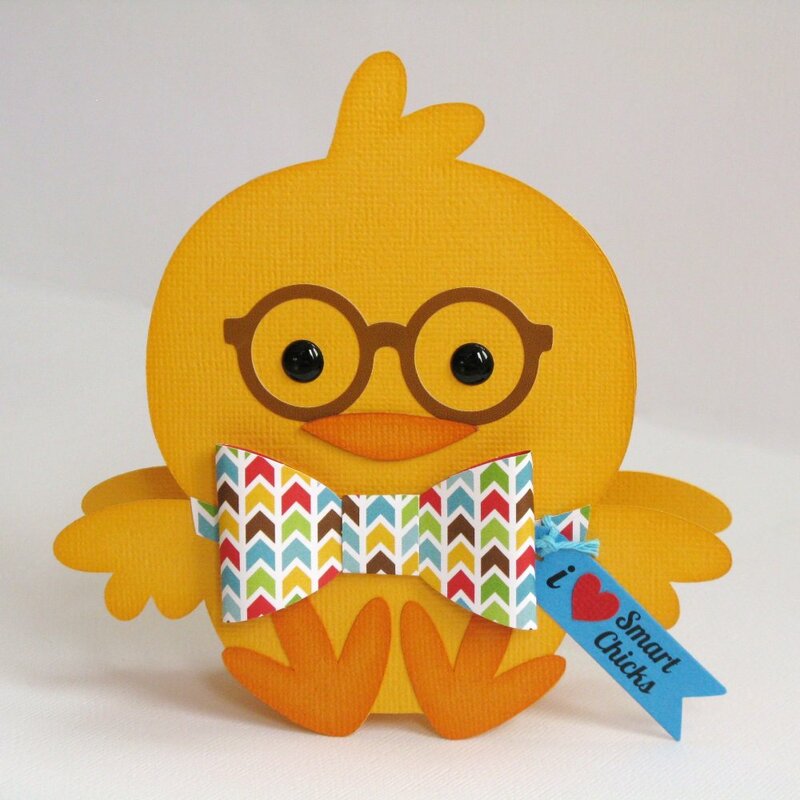 I really love your smart chick card! ADORABLE! Your cards are adorable!!! You have such a fun style! Such fun and sweet projects! I love the shirt card, and the patriotic layout and the layout with the hearts, you do amazing things with doodlebug!!! Such wonderful projects.. I loove the so thankful layout! Love those bright, bold colors and great layouts! I really liked the father's day card. 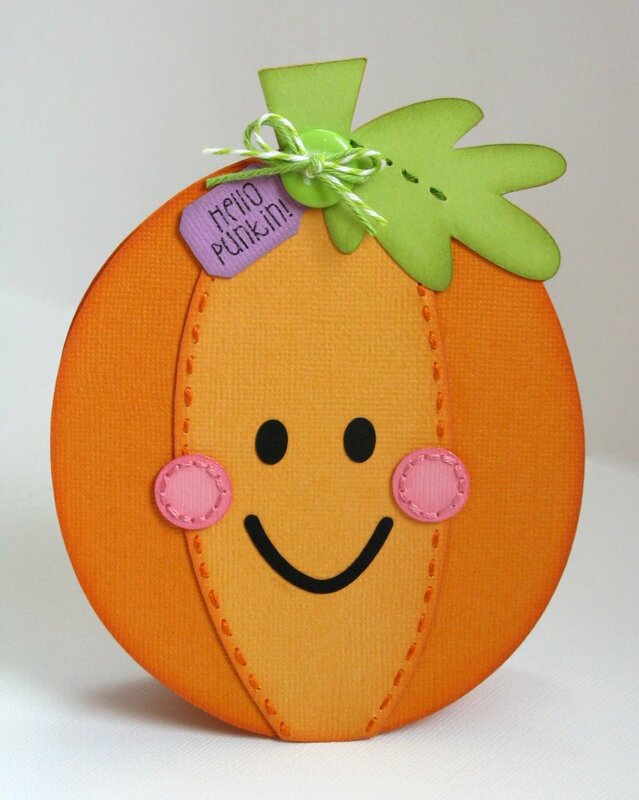 You've got some very cute projects, loved those shaped cards. I love that Father's Day card! It's so cute! Thank you so much for all you've shared! 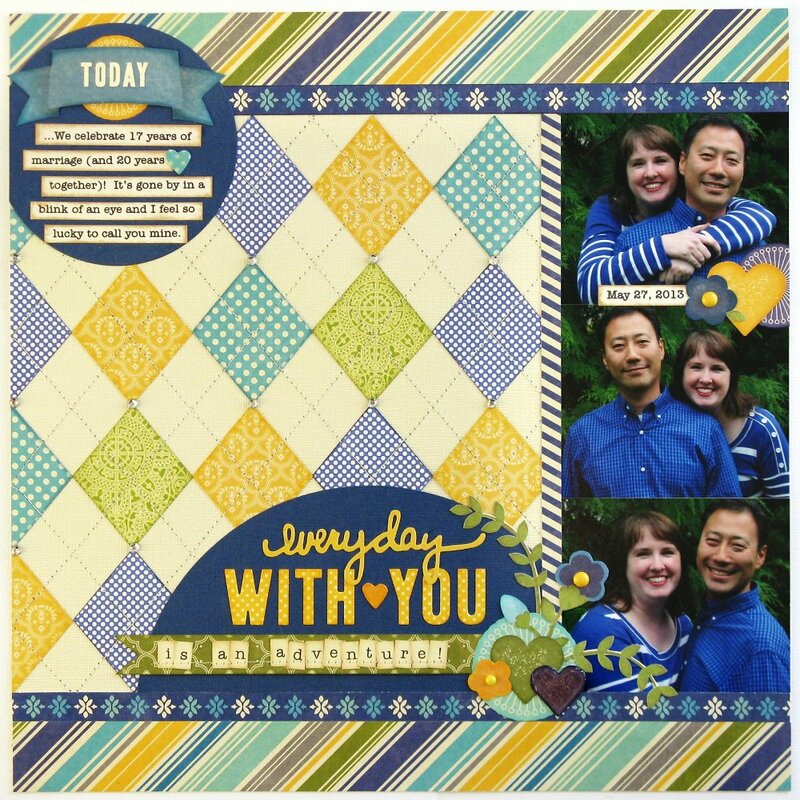 I think the anniversary layout "everyday with you" is my favorite. The stitching and the pattern you created along with the colors are really wonderful! These are all wonderful...I LOVE the shirt card!! I love ur style. U pull out the best of doodlebug. I love the page with the hearts--so cute! You always use such beautiful color combinations. I love all your work. If I had to pick a favorite I think I would pick Doodlebug Frosty Friends. Great colours and cool photos too. Favorite is So Thankful. Lovely work. I love doodle bug too. Have to love those bright colors. You do wonderful work, and I love finding you in my in box. I just LOVE your style, I love the whimsical lines Doodlebug makes. Amazing projects!!! I love all of them but the so Thankful page is my favorite! Your projects are absolutely wonderful ... love your style! 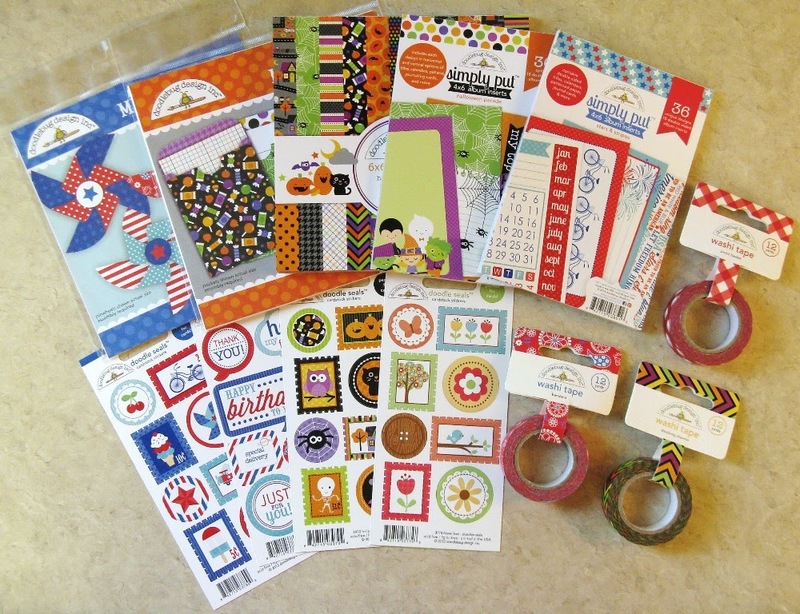 Oh my, LOVE all your Doodlebug projects!!!! PInning a few of them!!! Oh wow, all of your projects are amazing, love the layouts with all of the elements! 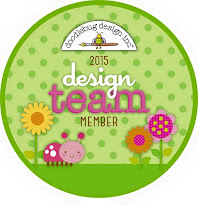 I just love that they are mainly using Doodlebug products (one of my favorite companies). Looking forward to more of your Doodlebug creations in 2015. Thanks so much for the inspiration! 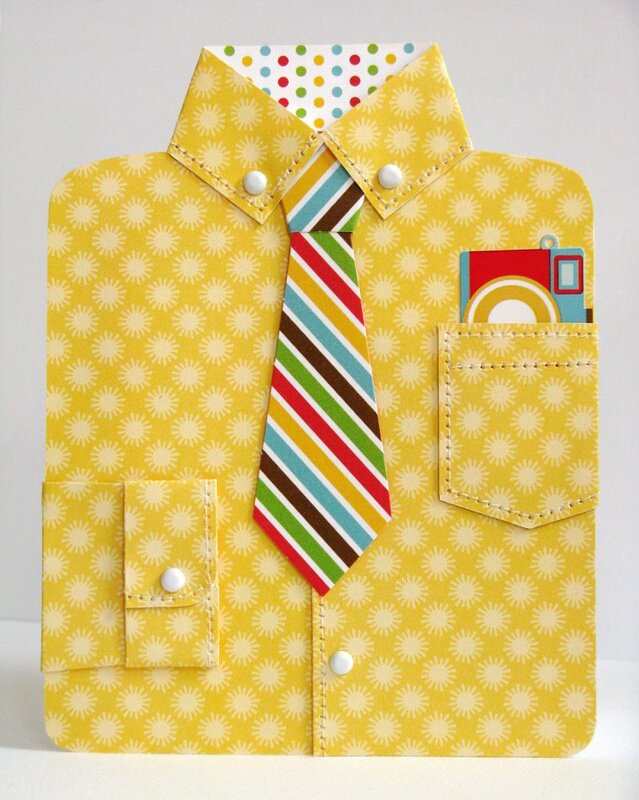 Love the Fathers Day Shirt card. Very creative. I love all of the projects but my favourite that I defin want to duplicate is the heart background! Thanks for the constant inspiration! These are beautiful! I will have to add some to my pinterest collections! Oh, and my favorite project is So Thankful layout. All of your projects are so fun!! Oh my favourite is the camping page! 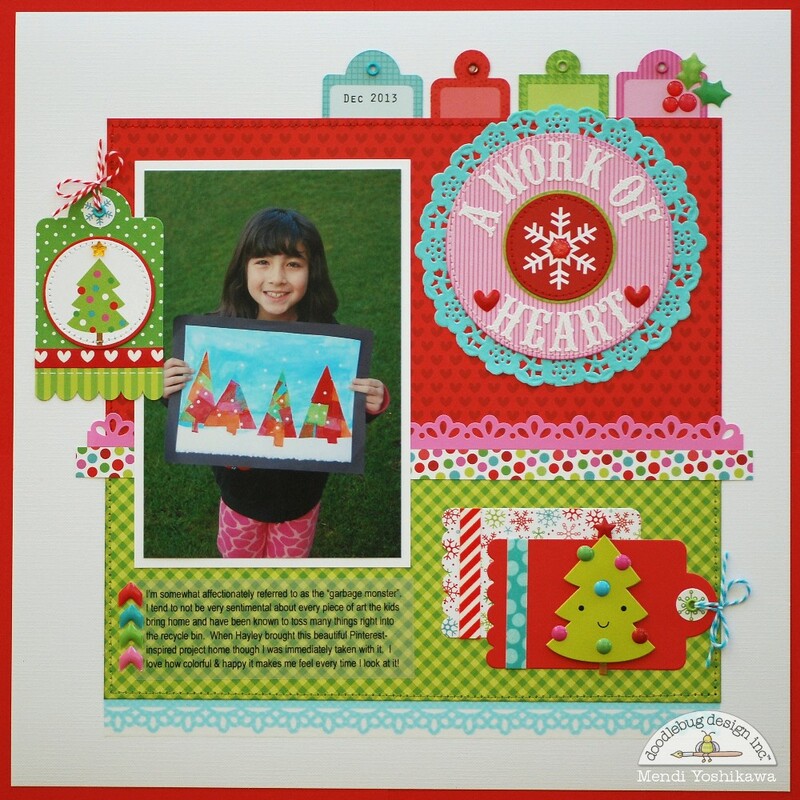 I LOVE the LO you did with the Doodlebug PP hearts and coordinating colored embellishments - so darling! Such fun and colorful projects and nice prize too. Everything you do makes me smile and grin! But my favorites out of these are the Thankful for layout and the UBER adorable pumpkin shaped card!! YOU just totally rock!!! love all your projects, my fav is the thankful layout!! Loved your projects. Thanks for the inspiration . I loved the father's day one! I love your style! Great projects. Mendi, your projects are all fabulous! That chick card is so adorable. Awesome year for you and I can't wait to see more in 2015.
wow! these are all so awesome! Love the chick card too! Incredible inspiration! The Americana LO was just stunning. Loved it! 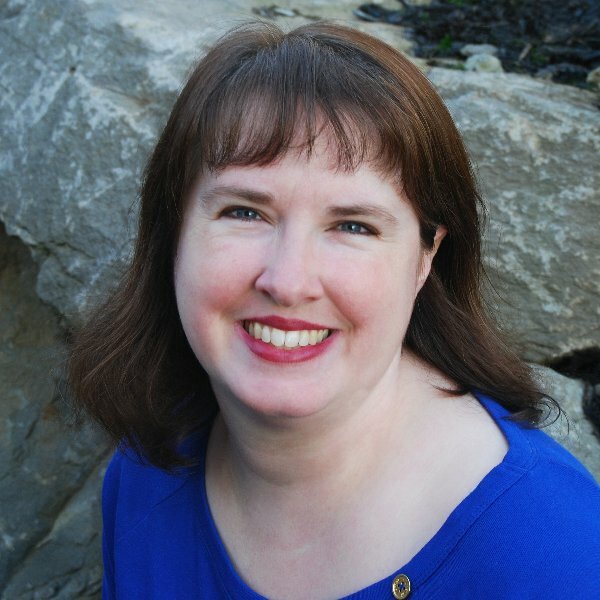 Started following on Pinterest but autocorrect changed my name from bealawson to something that made more sense to it:-) and does not allow me to edit. Lovely projects. I really enjoy those bright colors. I love the Winter Thrills layout! The colors and the cute critters are just darling! You created my favorite layout that anyone made this year and that's your heart layout. I really enjoy your creations, your design talent and your use of color! Happy 2015! I love the Back yard camp out layout, so cute. thanks for the inspiration. I am a new follower. Such fun, wonderful pages and projects! Love your bright, happy style! Love the present! Also the scrapbook page with the hearts is gorgeous! Love your use of bright colors! Home of the Free page is one of my faves! I love the "So Thankful" one! Love your cutie cute projects! So bright and colorful! My fav is the shirt card! There is so much detail in the shirt card. Love the whimsical cards - the little chick. Whoops, I thought I left a comment yesterday but not seeing it so: Your projects are all the best but that Chickie card cracks me up big-time!! Just can't resist fun shaped cards with glasses! 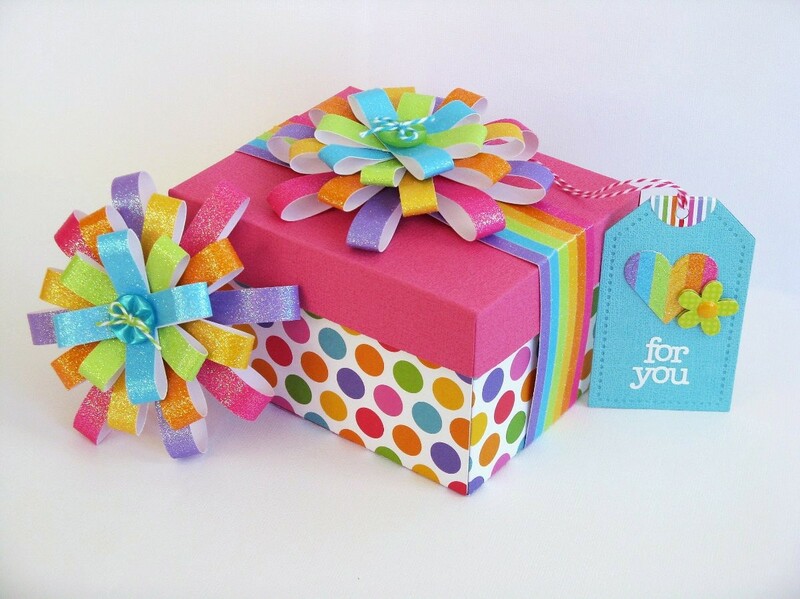 My favorite project is the bow and paper- I just love it! Such beautiful work Mendi...Happy New Year's!!! I love the gift box set. very fun!! Mendi, how could you only pick 10? LOL! You projects all year round are amazing!!! I love these 10 :) Great pick! Wow! I love all of your top projects! Your style is so beautiful!!! Great projects! Love the shaped cards!! I like all of the layouts, but I LOVE the glitter bows. Wow!